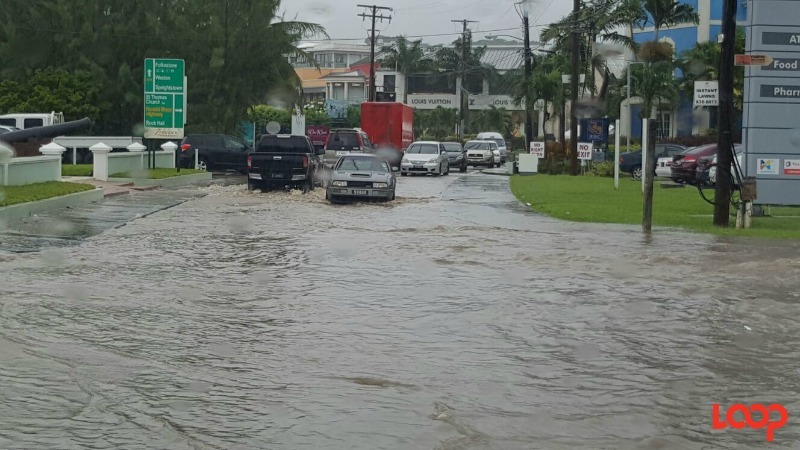 FILE - Flooding in Holetown. The Flood Warning in place for Barbados has been extended until 6 a.m. Tuesday, September 19. 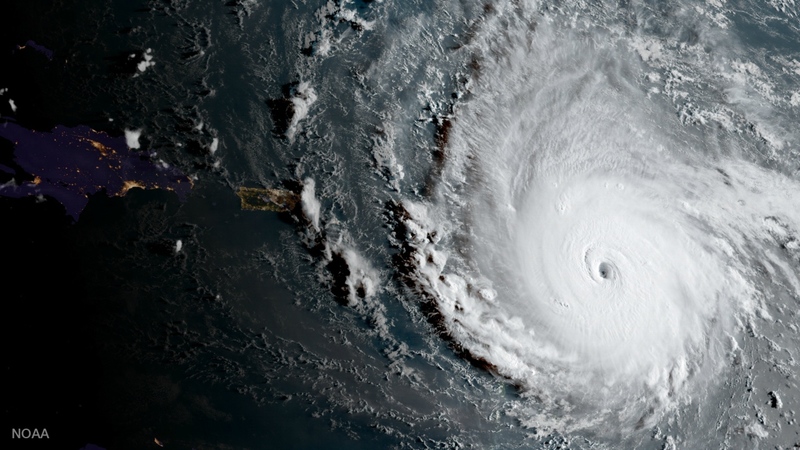 In a 5 p.m. bulletin, the Barbados Meteorological Services (BMS) said, "Feeder bands trailing the southern side of Hurricane Maria continue to [produce] copious amounts of moisture and showers across Barbados and the southern Lesser Antilles." As a result, the island will continue to experience intermittent spells of moderate to heavy showers, thunderstorms and gusty winds for at least another 12 hours. Rainfall amounts of 3 to 5 inches have already been recorded across some sections of the island and any additional rains will lead to further flooding. A High Surf and Small Craft Warning remain in effect until noon tomorrow, Tuesday, September 19. 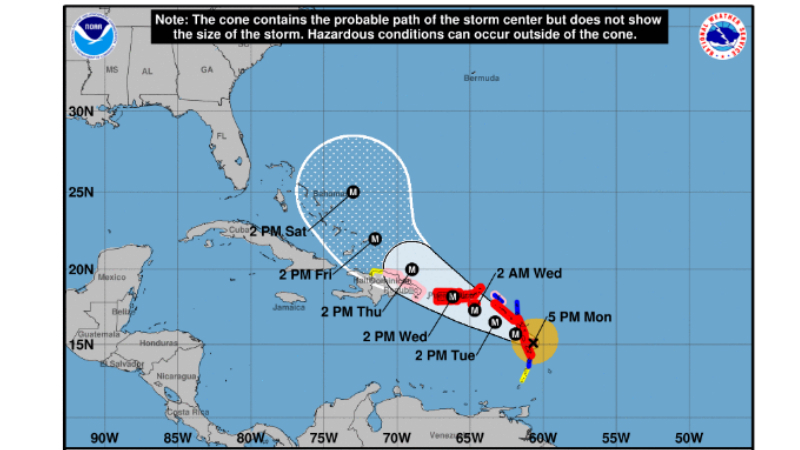 Accordingly, Barbadians are being encouraged to continue exercising the necessary caution with the passage of weather phenomena such as Hurricane Maria. 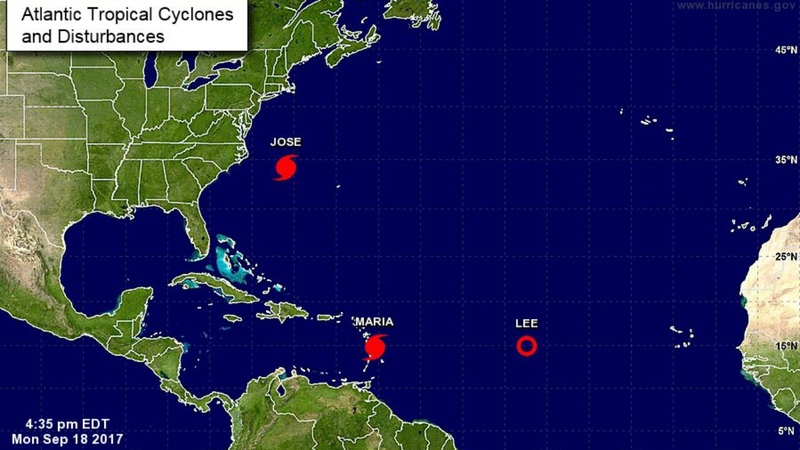 The Tropical Storm Watch for the Barbados was lifted at 2 p.m. and the centre of Hurricane Maria continues to move north-northwest of the island. With the discontinuation of the Tropical Storm Watch, Acting Deputy Director of the Department of Emergency Management (DEM), Captain Robert Harewood, said that a team from the Department of Emergency Management would remain in place until the flood warning was discontinued. The BMS has also advised that wind speeds of 20 to 35 mph with higher gusts will persist into tonight. Meanwhile, Captain Harewood has spoken out against those persons who are sending out erroneous information via social media and causing panic. In this regard, he drew attention to a post in which voice notes were circulated alleging the shutdown of Barbados Water Authority’s Pumping Stations. Such persons, he said, should be “more mindful of the consequences of these irresponsible actions”. He also advised the public to check credible sources wherever possible, such as the social media sites of the respective agencies or that of the Barbados Government Information Service, especially during times of national emergencies, before sharing such information on social media.